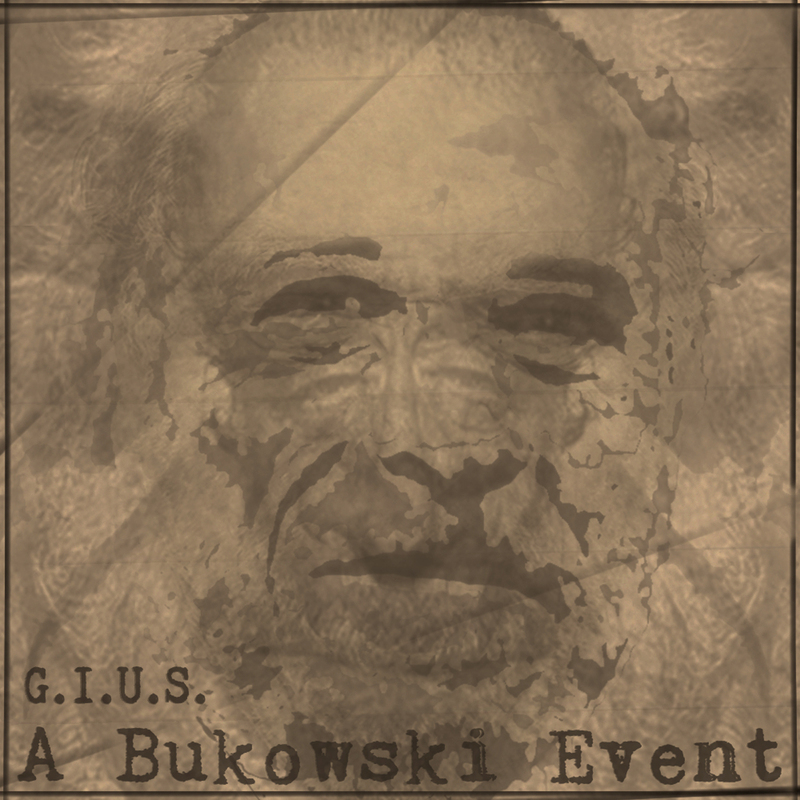 Giuliano Gius Cobelli "A Bukowski Event" album is an organic electronic journey guided by Charles Bukowski voice from recordings and readings. 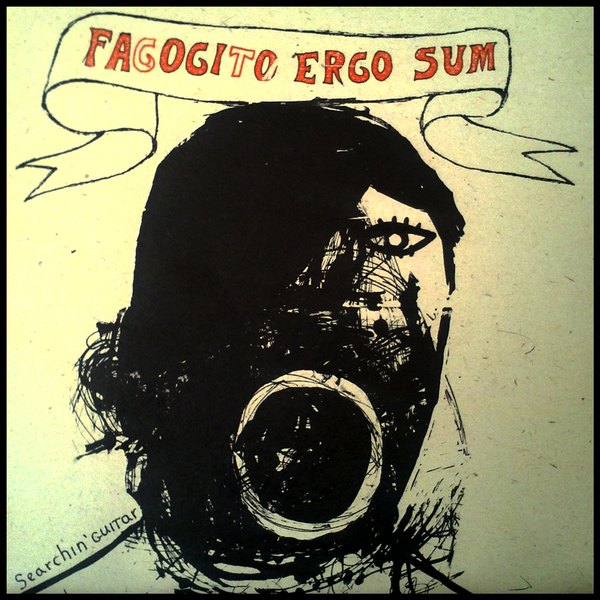 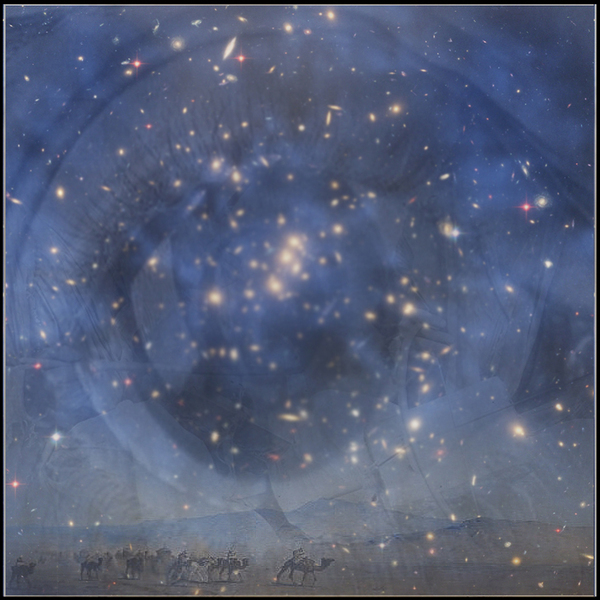 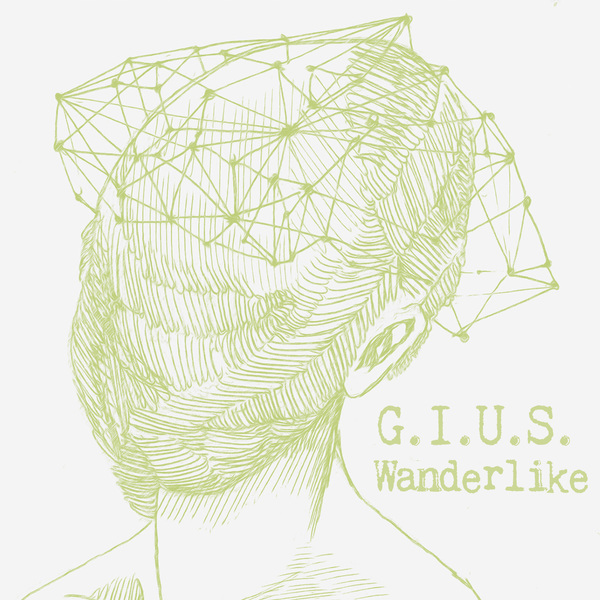 Performed and recorded by Giuliano Gius Cobelli. 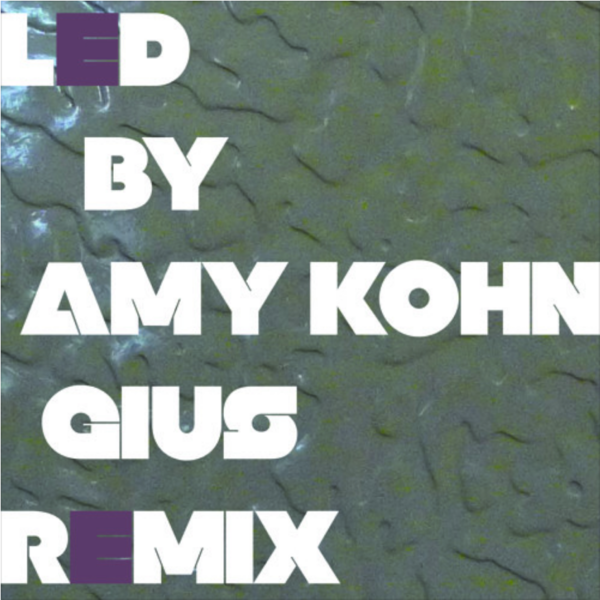 Amy Kohn LED Remix by G.I.U.S.